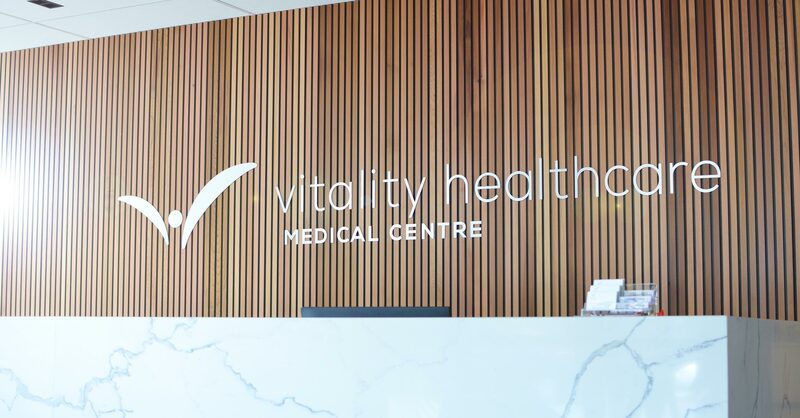 Our practice aims to provide a one-stop healthcare solution to you and your family through high quality general practice, complementary medicine and allied health providers which are accessible, affordable and comprehensive. Our focus is prevention and health maintenance. If you are in a medical emergency, please call 000. After hours healthcare is provided by National Home Doctor Service on 137 425. Please note that our practice will be closed from 19 April (Friday) to 22 April (Monday) for Easter break and will be back to normal hours on 23 April (Tuesday). Thanks for your attention and looking forward to serving you. Have a nice and safe holiday.